Swan Lake was composed by Pyotr Tchaikovsky in 1875-1876. While perhaps not as beautiful, Swan Lake in Montana is a charming lake that sits just south and east of both Flathead Lake and Bigfork. It is often described as a narrow, small, and twisty lake that is hard to navigate. It is fed from the Swan River from the south. I am not sure what was fed to the great Tchaikovsky when he wrote Swan Lake. 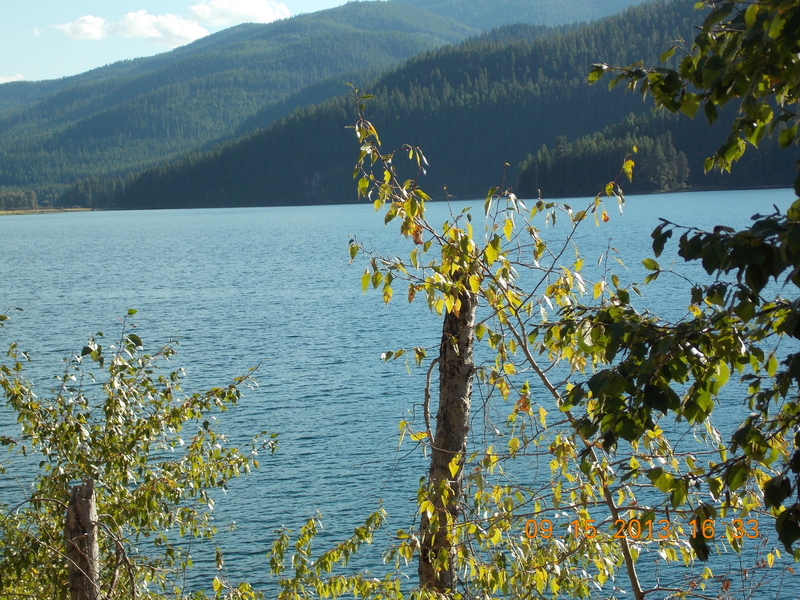 The Swan Lake area had its humble beginnings during the logging era here in Montana. Loggers were cutting lumber into ties for the Great Northern Railroad. The name comes not from music, but from trumpeter swans who once populated the lake. Some old timers say it was named for local resident, Emmett Swan. Nevertheless, Swan Lake sits in proximity to Glacier National Park, only 57 miles to West Glacier. The Kalispell Airport, where we flew in, is only 38 miles away. We are staying in nearby Bigfork, about a 15-20 minute drive. I will probably ride a bicycle from Bigfork to Swan lake and back during this trip. In fact, I did this morning. August 10 marks the Swan Lake Huckleberry Festival, which we will miss. But we still plan to eat our share of huckleberries. Huckleberry pie is the favorite of one Cosmo Kramer, if you recall. 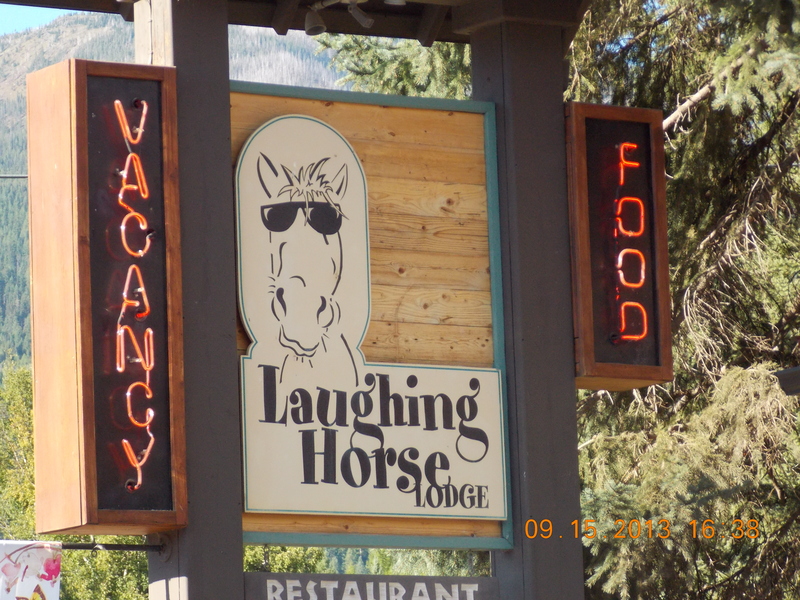 But the highlight for me is the Laughing Horse Lodge. While we do not stay here, we love to dine here with Kathleen. Read the reviews in Trip Advisor if you need further verification. I am not sure which is better, her food or her entertaining humor and personality. Make sure you ask Kathleen where she has spent her winters. You will be amazed! She has a story for every continent. She is headed to India this winter! Her cooking is superb, and you will enjoy your meal regardless of the “floor show.” Not that she has anything on your hostess, Megan at the Candlewycke Inn, our home for three nights, outside of Bigfork. They are truly two partners in crime.